My sweet friend Amy and I have made somewhat of a tradition taking photos under stressful situations haha. Last year when we did these minis she was on her way to Seattle and waited until after our session to drive there from Salmon Arm, at 9pm! This year she had just picked her boys up from their dad in Chase 15 min before our session started, after driving all the way from Portland, making it just in time for the last little bit of the days light. They had been away from Amy for about a week so this session was full of cuddles and love for their momma. So lovely!! Every mother needs a session like this! 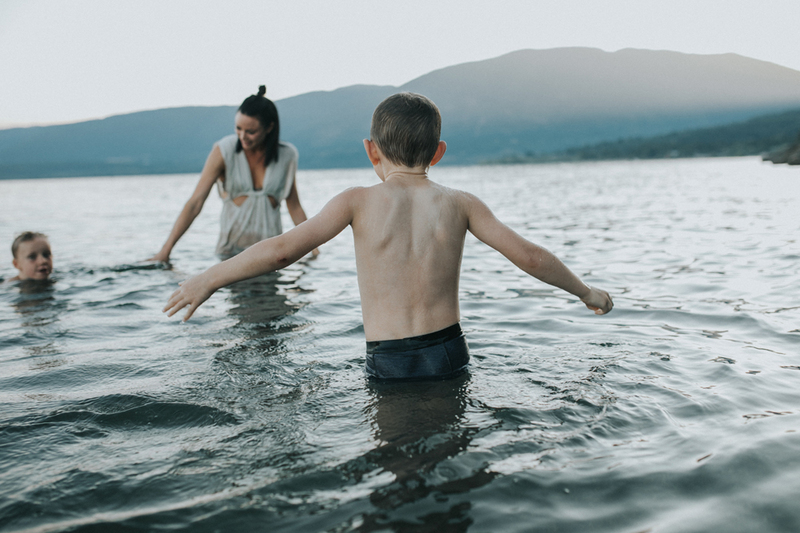 What a refreshing take on a mommy and me session. I LOVE what you did here! WOW. These are so emotive and beautifully shot! Moments this family has to treasure forever! These are absolutely beautiful! Moments they are going to treasure forever! These are absolutely beautiful! I know they are loving them! these are breathtaking! amazing work! 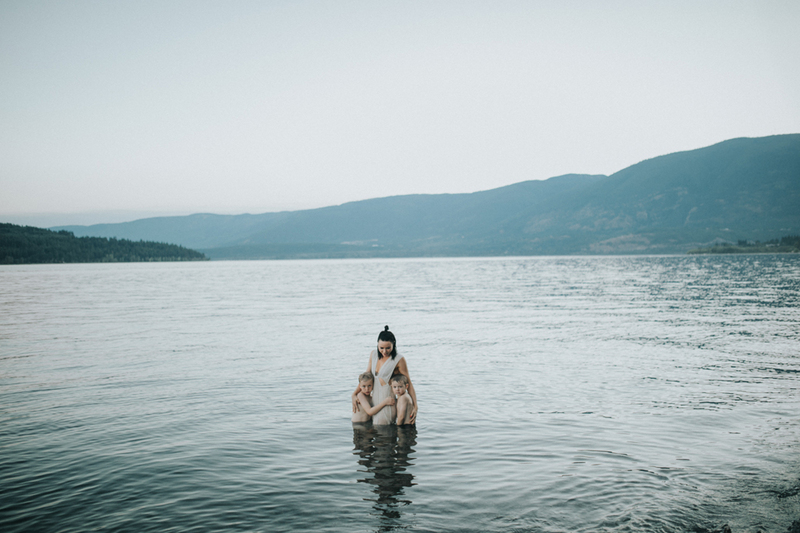 What lovely and moving photos of motherhood. She must cherish these moments. These are so lovely and moving. What cherished photos of motherhood. I love all the emotions you captured! Such a beautiful session!